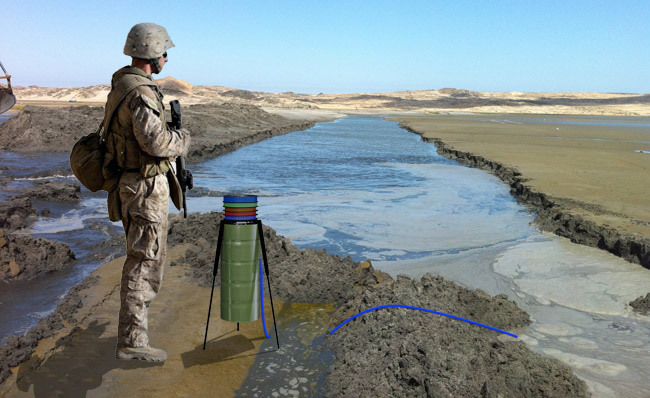 Aquaback's portable solution meets or exceeds the water standards currently in place for the military. Our light and rugged portable DRM can be carried and set up in a matter of minutes by one soldier. The portable DRM is ideal for individual units on patrol in remote locations for long periods of time or by forward operating bases that need to supply clean water where little or no infrastructure is in place.